Professional reset of the rear axle brake pistons. 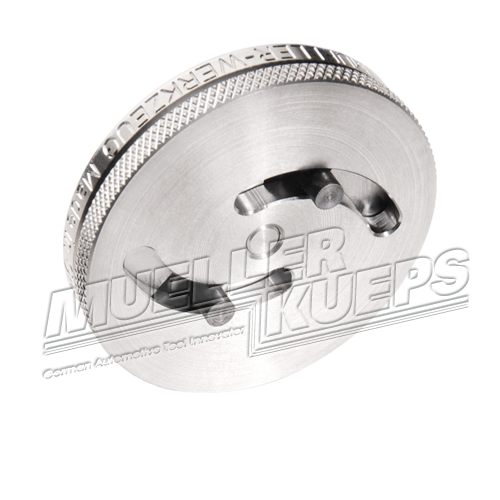 The exact ­distance of the rotating disc adapts automatically to the bores of the brake piston by turning the basic unit of the disc. Repair almost every car with these two discs!